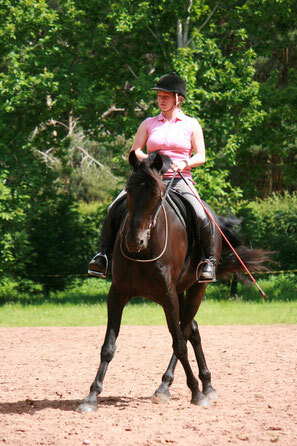 Finesse is the fourth savvy in the Parelli Programme. We will study: bits and bridles. Payment can also be made by bank transfer please email for more details. More details coming soon.... Shop is open to book now.